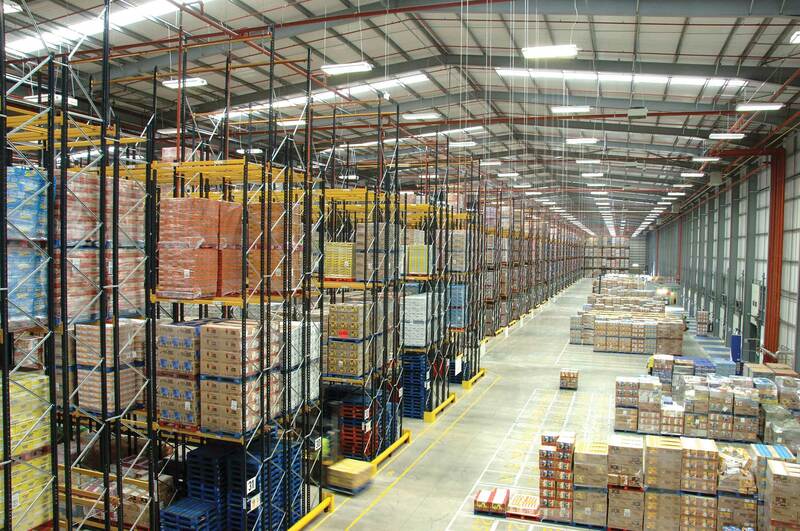 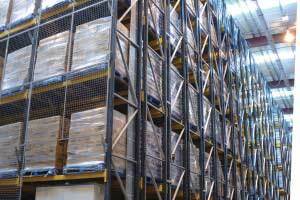 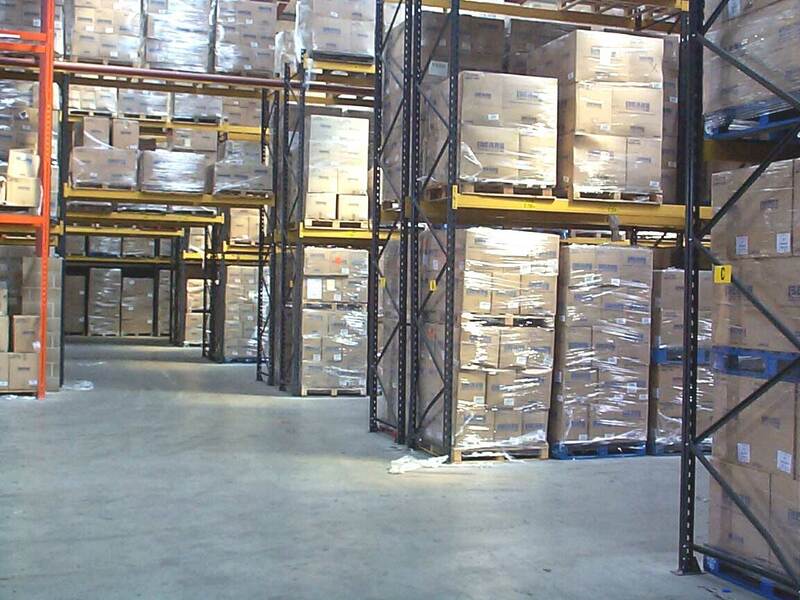 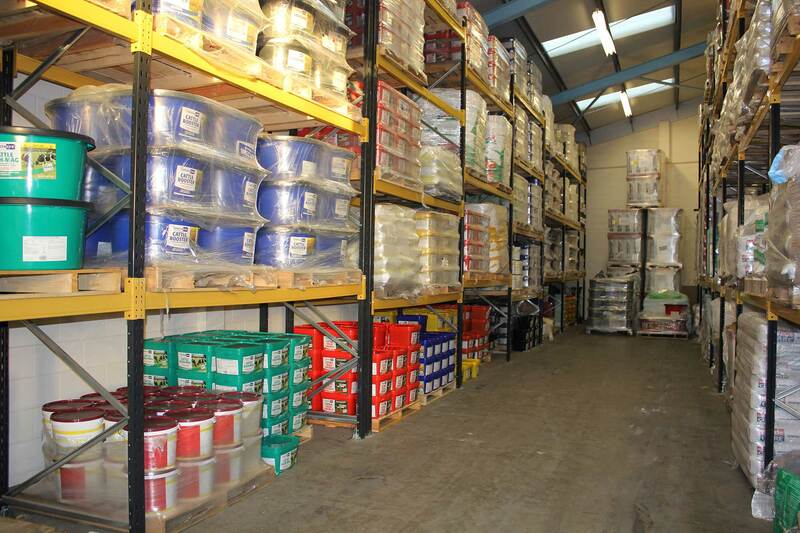 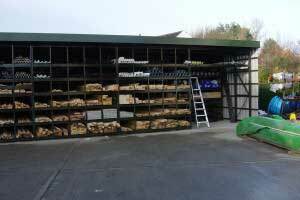 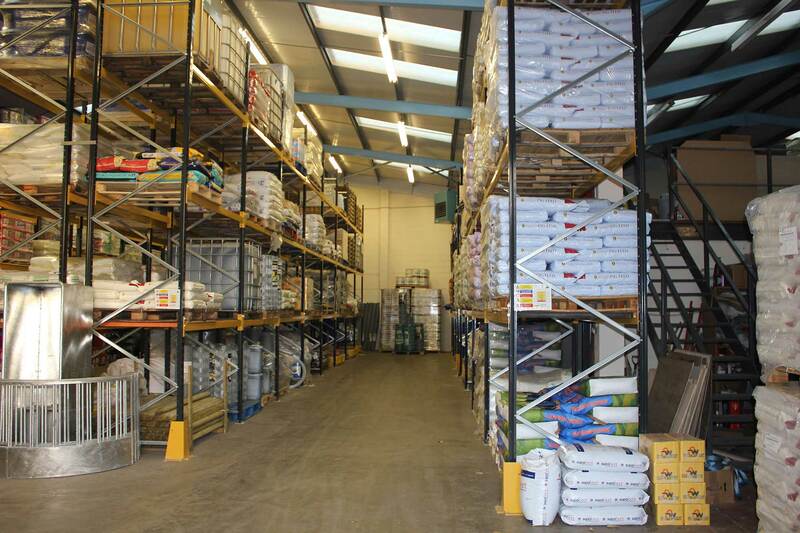 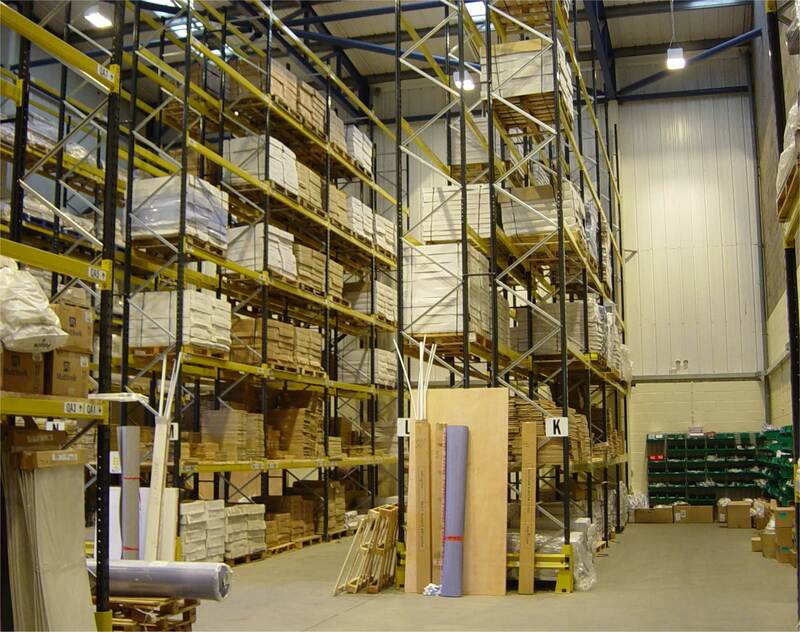 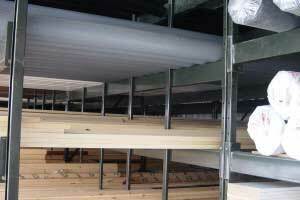 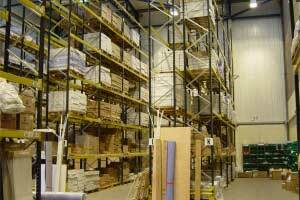 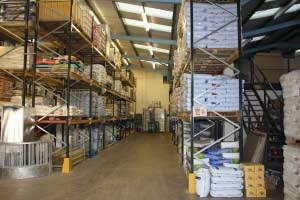 Since 1975 ESE Projects have been specialising in the design and installation of Pallet Racking systems across the UK, from a small 30 pallet position installation to entire 100,000sq ft warehouses completely fitted out with racks, anti-collapse rear protection, aisle end barriers, and individual frame protectors. 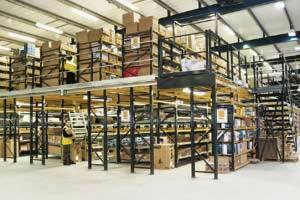 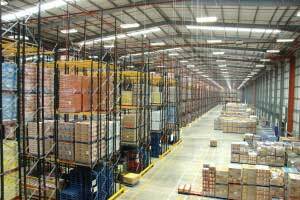 We have enormous experience of designing, specifying and fitting of warehouse pallet racking, so Whether you require Link 51 pallet racking installers or any other manufacturers racking installed such as Apex, Dexion, Linvar, SSI Schaefer etc,please give us a call as we will be happy to assist you. 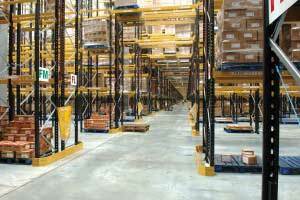 Heavy duty pallet racking systems have evolved over the years through an in-depth examination of modern storage and handling techniques to invent new ways to store more in a smaller footprint to keep costs down and be more environmentally friendly. 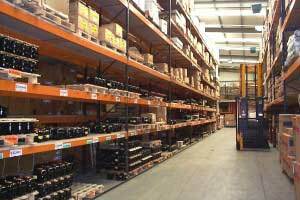 Warehouse Pallet Racking installations are basically made up of pallet racking frames (2 per Starter bay and 1 per Extension bay) and pallet racking beams (1 pair per shelf level inc 4 safety locking pins), they are available in a wide range of capacities but the most common is 2 tonne. 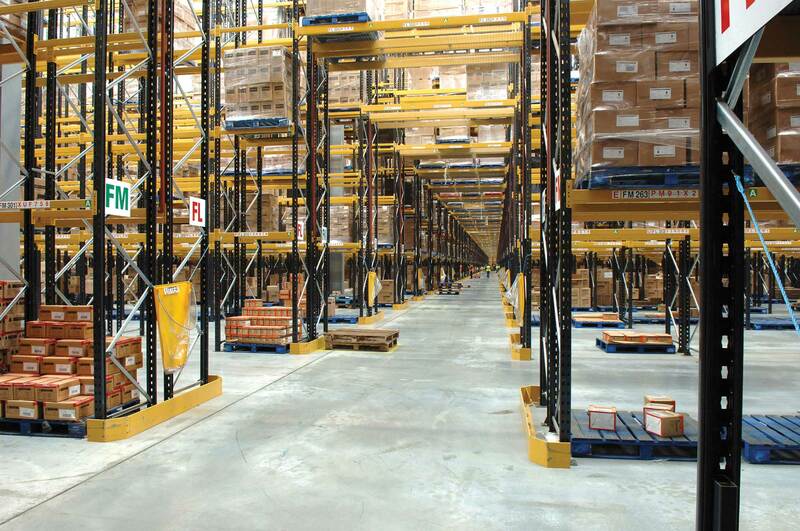 The racking beams can be easily removed and repositioned when changes in your storage requirements occur, although pallet racking is adjustable, once the beams are slotted into position in the frame uprights, an inter-locking structure of great strength and rigidity is maintained. 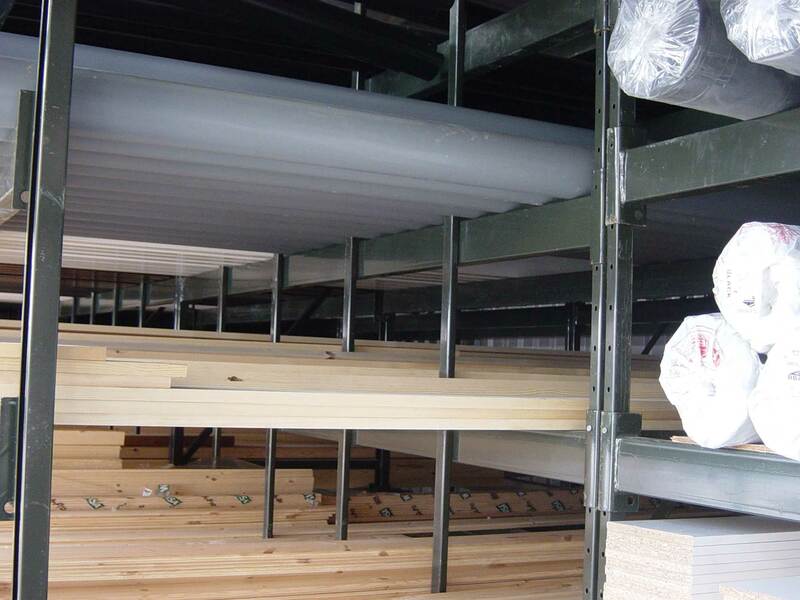 Steel Safety Locking Pins ensure the beam is correctly positioned and help prevent the beam being dislodged during use (most commonly caused by forklift drivers lifting the pallet on the level below to high to get it out of its position). 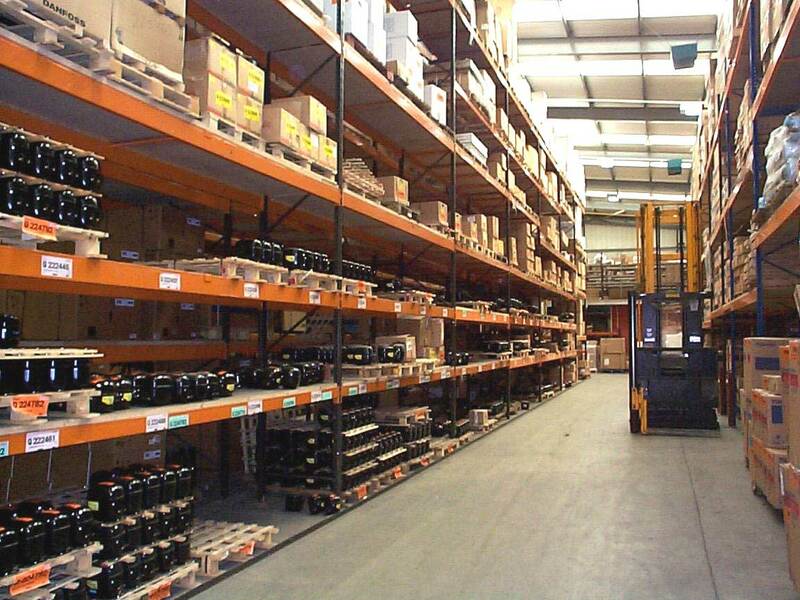 Standard pallet racking is easy to install with the right equipment and it is the most widely used of installed pallet storage systems as it allows direct access to each individual pallet stored for optimum stock rotation and picking. 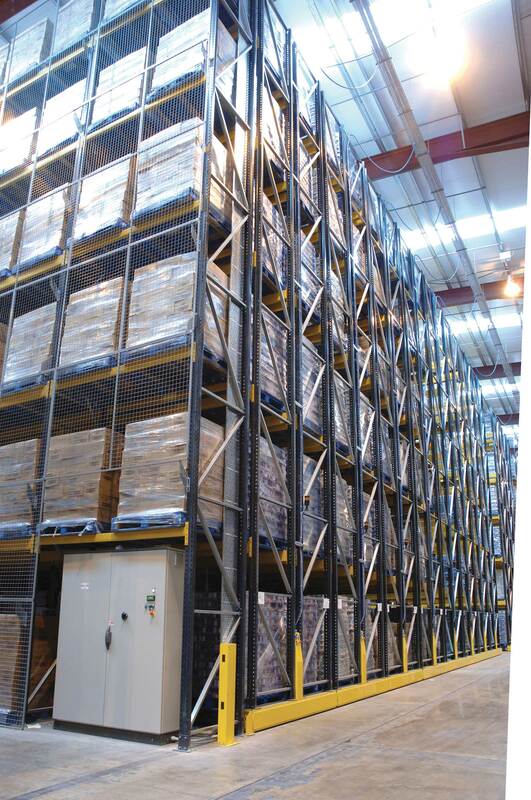 Warehouse Pallet racking can be configured to meet your needs in terms of load volume and weight, accessibility, handling requirements and space utilisation and can even be used to form multi-tier structures and racking floors. 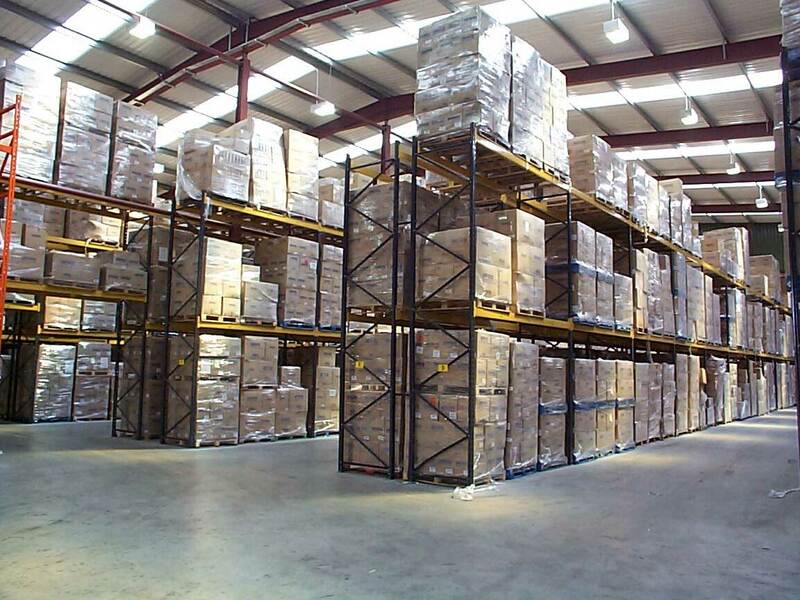 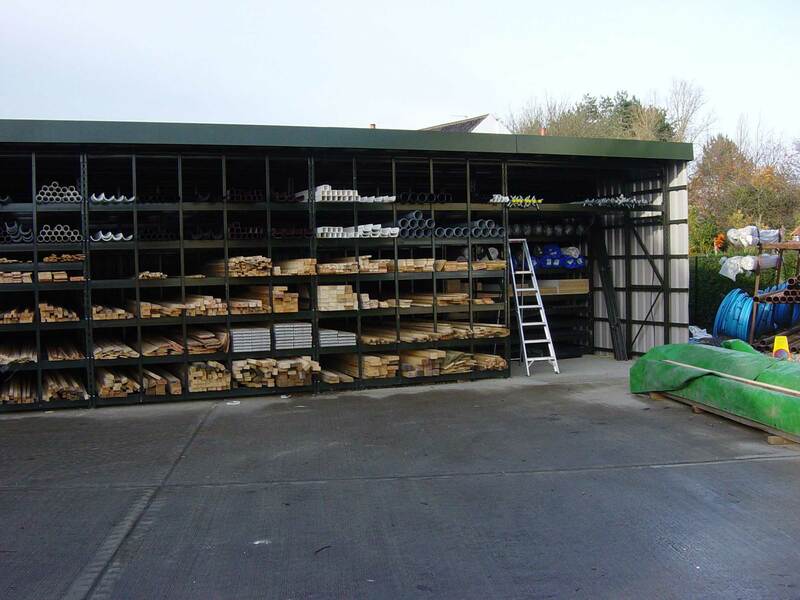 The most commonly used rack size for storage of standard 1.2m wide x 1m deep pallets is 2.7m wide beams and 900mm deep frames with the beams spaced in the height to suit your overall pallet height plus at least 75-100mm minimum (the higher the bay / top beam level the more clearance you could do with to enable the forklift truck operator to access the racking). 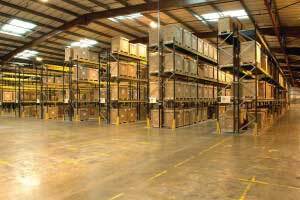 For pallets stored in the other direction 1m wide x 1.2m deep you would usually specify 2.25m wide beams and 1100mm deep frames / uprights. 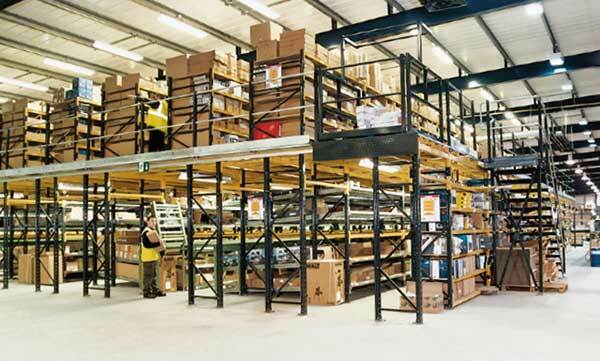 Adjustable Pallet Racking (APR) can incorporate space-efficient Tunnel or Bridging bays positioned above the rack aisles to maximise storage space in any pallet racking installation, whilst maintaining access for forklift trucks throughout the warehouse. 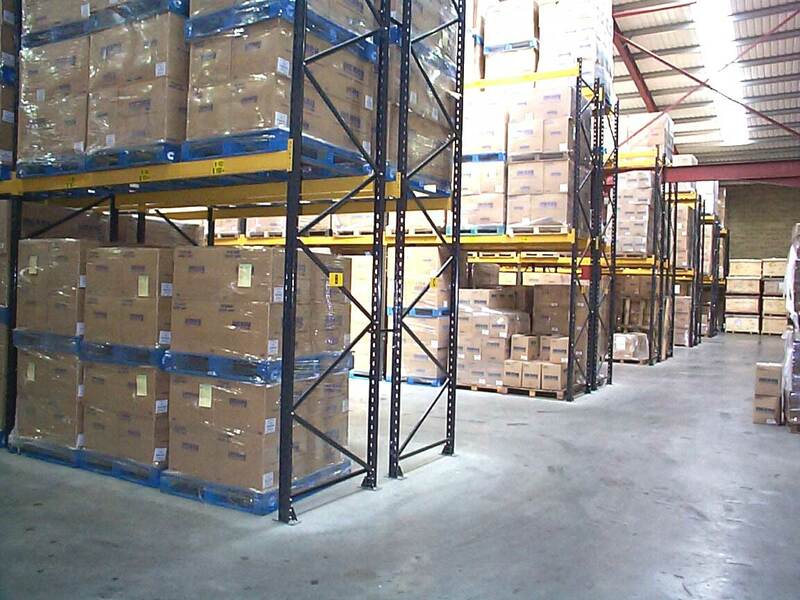 A well installed warehouse pallet racking system will provide safe, cost-effective storage for many different kinds of goods and materials whether palletised or loose (if product is loose you need to specify mesh, chipboard or timber decking panels), and for increased versatility Link 51 Palletstor warehouse racking also offers a range of practical accessories to make the storage and handling even easier. 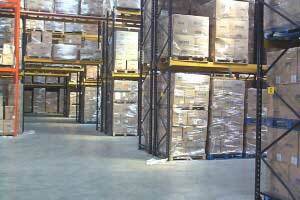 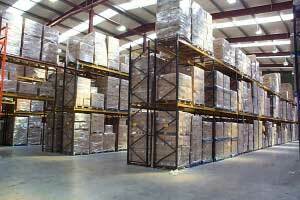 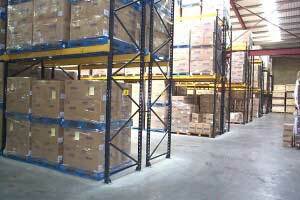 Please use the links below for further details on the various solutions ESE can provide for your pallet racking needs.